Burberry BE2274F is a Full Rim frame for Men, which is made of Acetate. Burberry BE2274F Eyeglasses come with a cleaning cloth and protective carrying case. 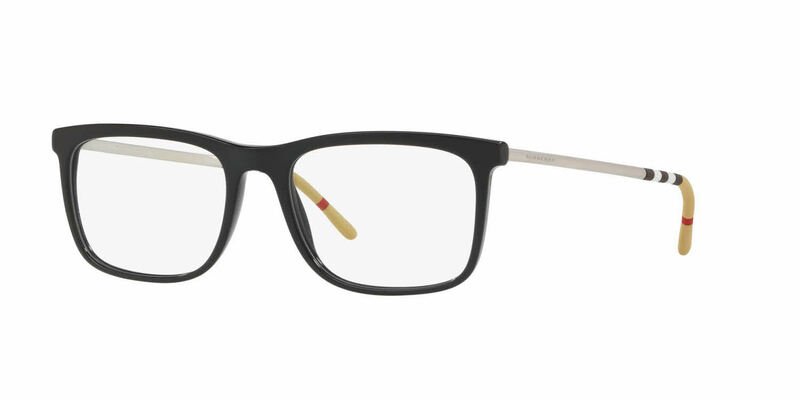 I was in need of a really inexpensive designer eye wear and I came across Frames Direct! I'm truly happy with my investment. It was worth it.